Haven't been sleeping too well? One of the immediate effects of poor sleep is puffy eyes, which is not just annoying to hide but also tough to get rid of. Puffy eyes and dark spots are the outcomes of you not taking care of your skin on a regular basis. 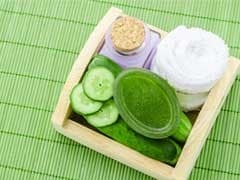 So to keep your skin beautiful, remember that it needs nourishment and care. While using enriching face creams is essential, the under eye area needs something extra because it is highly sensitive. 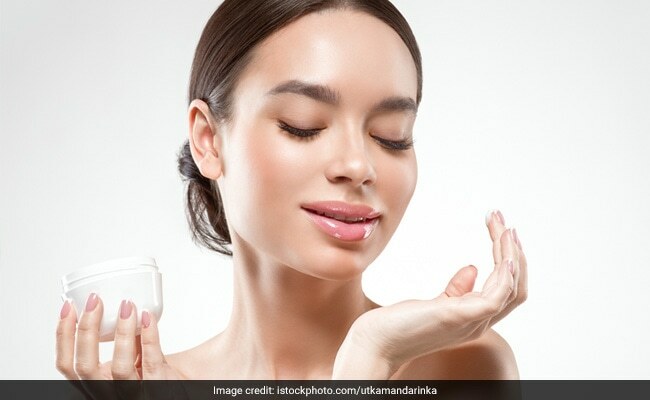 As such, you should pick soothing under eye gels that can specifically help improve skin tone and firmness, reduce dark circles and lift wrinkles and fine lines. 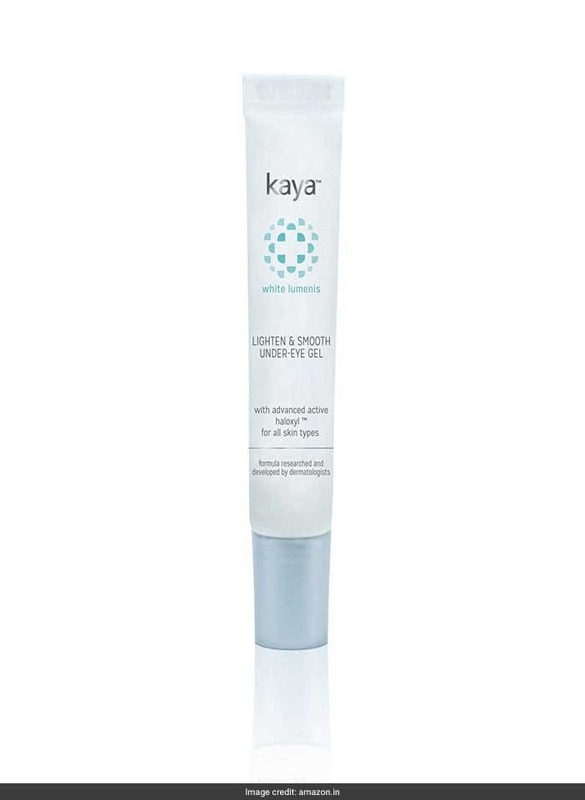 This gel helps visibly reduce dark circles by dissolving the pigments that cause darkening under the eyes. 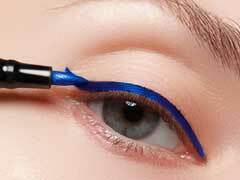 It also promotes firmness and tone of the under eye skin. You can buy this 15ml pack for a discounted price of Rs 293. Shop here. 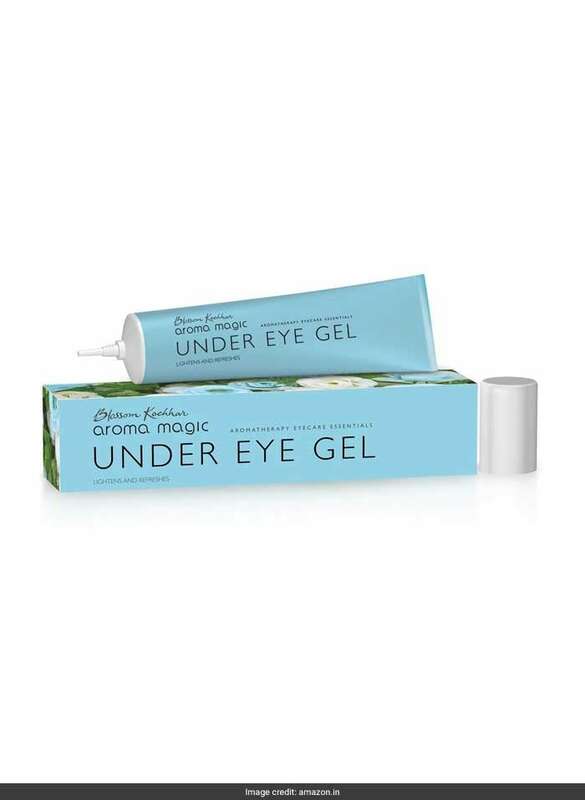 Powered with bio actives hydroxycinnamic acid (HCA) and extracts of lily flower and muira puama, ginseng and caffeine, this gel visibly reduces dark circles, fine lines and puffiness around eyes. You can buy this 15ml pack for a discounted price of Rs 473. Shop here. 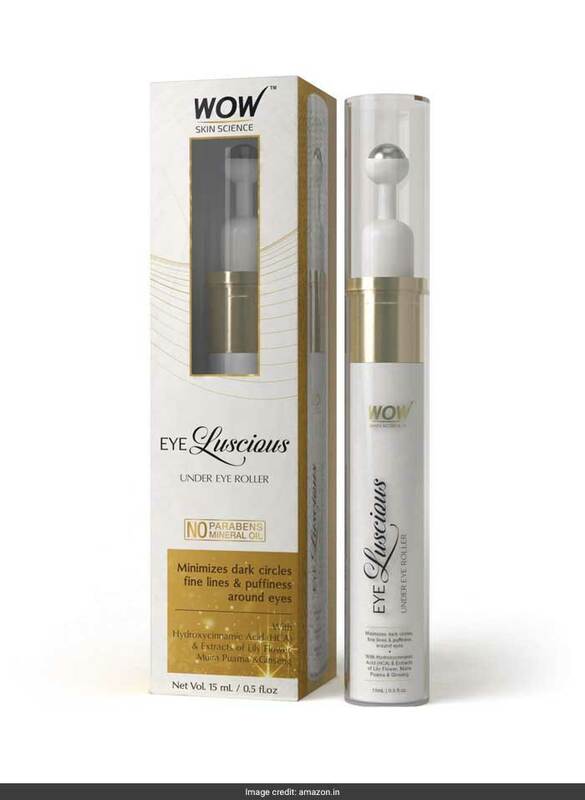 This light, moisturising eye treatment reduces dark circles and fine lines. It is suitable for oily to combination skin, and comes with the goodness of green tea, pomegranate, almond oil and honey. You can buy this 40ml pack for a discounted price of Rs 575. Shop here. 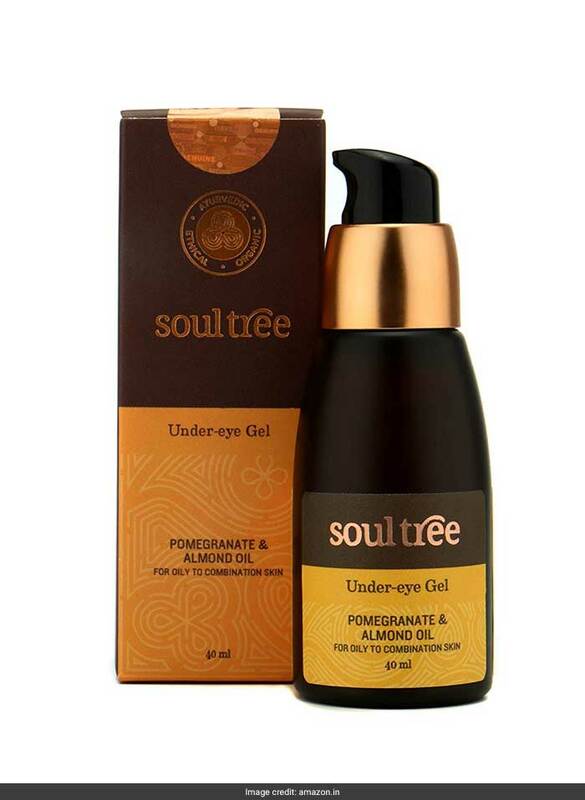 This under eye gel prevents fine lines and wrinkles around the eyes, lightens dark circles and rejuvenates tired and puffy eyes. You can buy this 20 gram pack for a discounted price of Rs 185. Shop here. 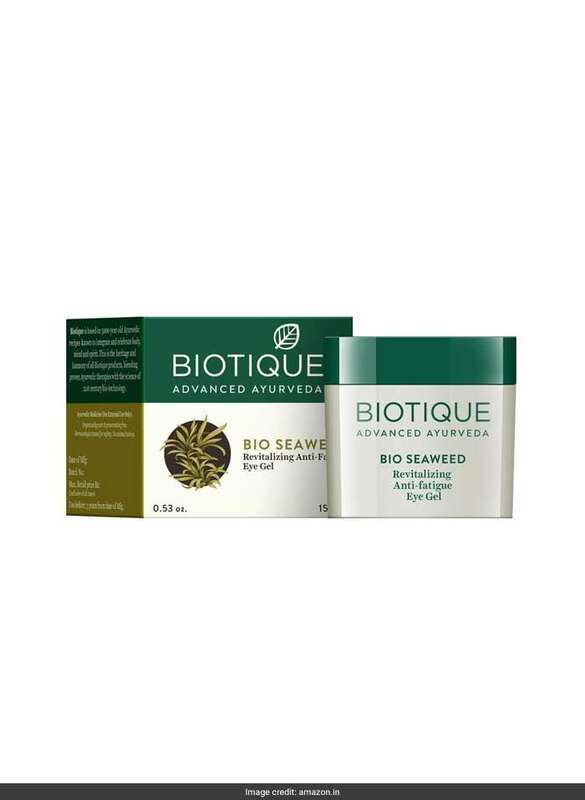 With revitalizing bio seaweed, this under eye gel gets rid of puffiness and dark circles while also refreshing your skin to make it look beautiful. You can buy this 15 gram pack for a discounted price of Rs 133. Shop here. Go on and pamper your skin with these nourishing under eye gels.